ABSOLUTE BEST BUY IN LINCOLNSHIRE! Privacy, peace and quiet shared with the native wild life. Location: the best of two worlds! 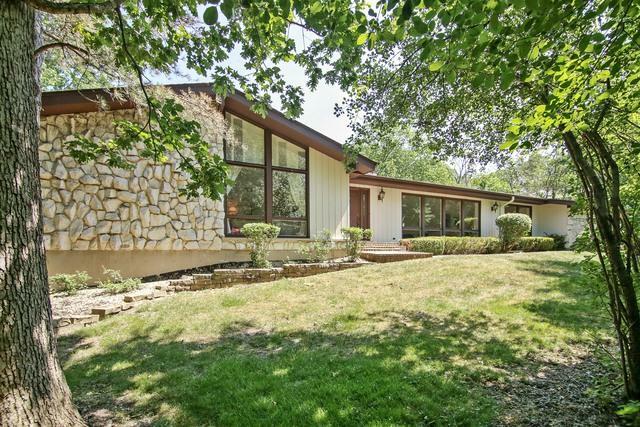 HUGE REDUCTION on this custom, sun-filled stone & cedar ranch. 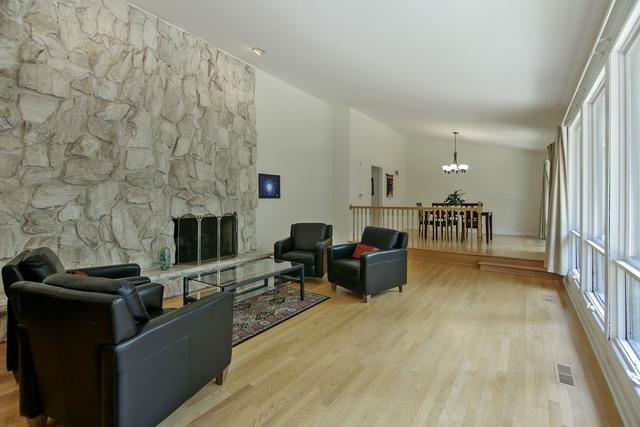 Dramatic open floor plan featuring vaulted ceilings, 2 natural stone fireplaces and gorgeous views from ALL rooms. 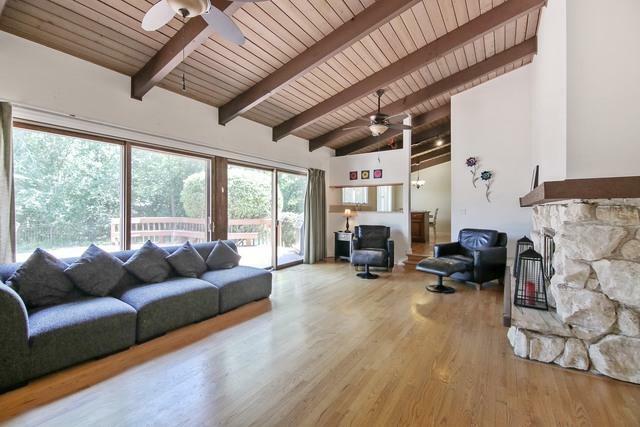 Patio doors lead to an expansive wood deck with a 5' metal fence enclosing the rear yard. 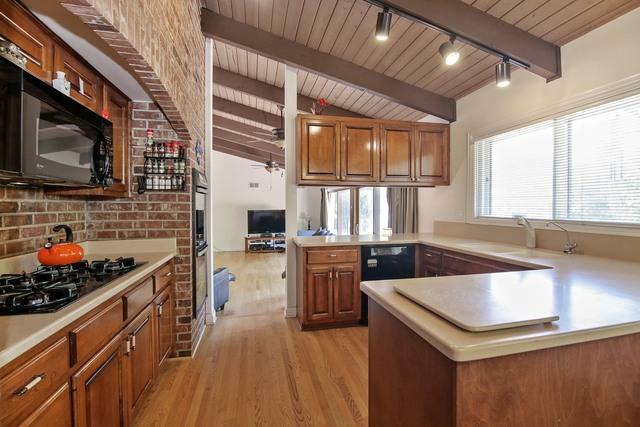 Kitchen:updated with an abundance of cherry cabinets, Corian countertop, large eat-in area. Master Bedroom: spacious with luxury bath featuring double sinks, soaking tub and steam shower. Full unfinished basement. 3 car garage. National award-winning schools. Ryerson Nature Preserve, Centennial Park, walk & bike paths. Easy access to tollway. DON'T MISS THIS INCREDIBLE OPPORTUNITY! Buyer pays Lincolnshire transfer tax of 3/1,000.